Grackle is a set of 166 games, video’s and activities to teach children of the age of 6-12 years old English. They can do so without supervision or help from parents or teachers and without using their own mother language. Apart from English children are also taught basic internet skills as searching, typing, chatting and e-mailing. First children learn individual words and their meanings. Young children are genuinely amazed by the world around them and by the words and images they encounter. They are curious and want to learn. The program makes full use of this trait to trigger active search behavior in a playful way: children navigate around an image with a key word or concept and thereby gain new insights, recognizing connections between images, related words, concepts and feelings. The ‘inputs’ of curiosity and wonder return experiences that expand the child’s intrinsic desire to learn. Therefore, the predominant didactic activity here involves the image in close proximity to the pronunciation as well as the graphic depiction of the matching word. ClicknSlide, a vocabulary learning activity. In this way, the program adheres to two basic principles for learning languages. The first is that learning to read is not essentially linked to learning to write. Instead, reading should be associated with speaking, as both are natural processes, while writing is a formal process. The second basic principle is that young children learn quickly and thoroughly by using images in combination with spoken and written words. The learning process, then, must center on elegant combinations of images with their matching words in spoken and written form. Furthermore we prepare the children for communication by teaching them sentences and contexts. We encourage the children to combine words into sentences. At this stage symbols carefully selected from different sign languages are used to designate nouns and verbs. The effectiveness of this approach has been tested and confirmed by native-language educational institutions and literacy training programs. An active use of vocabulary and sentence construction skills is not only essential for learning languages but is also intricately tied to the development and maturation of children’s social skills. 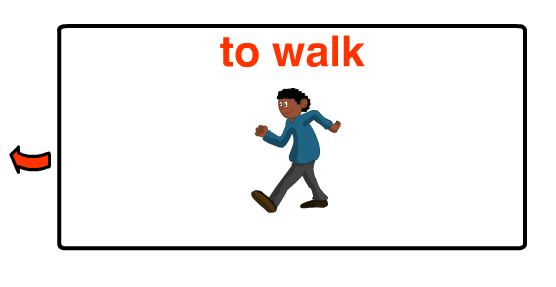 Click below for a demo of a game for learning symbols and sentences. Later on in the game, sentences and social skills come together in a single training program. Children learn to apply simple grammatical rules and use language appropriate to specific contexts and social situations. The acquisition of these skills is essential for understanding, speaking and reading the language and is therefore crucial to a successful and rewarding introduction to the Internet. Click below for a demo of a conversation in the game. In all parts of the game there are elements of competition and rewards for achievements. Success will be rewarded with cartoons or short films or games that the children will find funny or exciting. These films are in English and will enhance their understanding of the language. 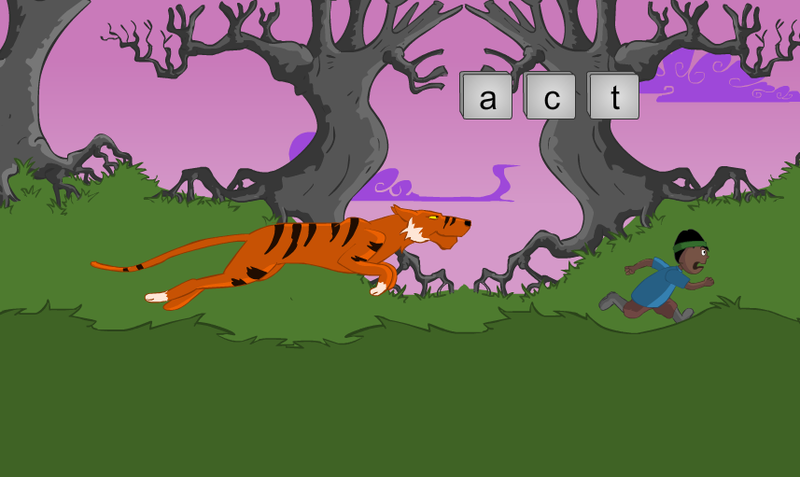 Click below for an example of a typing game. An example of a game to learn letters and typing.